This lovely villa located in Lakelands is well suited for the downsizer. 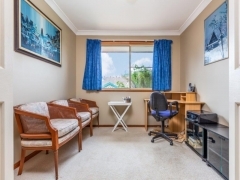 The property features 2 double bedrooms, both with carpet flooring & built-in wardrobes. The main bedroom includes a semi-ensuite & sliding door access to the courtyard. 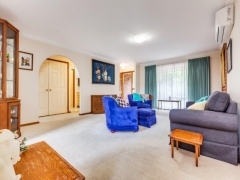 The lounge room is spacious & includes an air conditioner & carpet flooring. 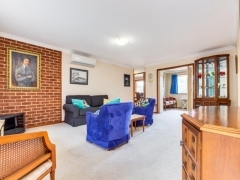 The lounge room is connected to another living space that would be ideal for either a study or formal dining room. The kitchen is neat & tidy with a wall oven & electric cooktop. The 3-way bathroom includes a separate shower and bath, vanity & separate W/C. The property includes a single lockup garage with auto door and internal access. Outside the back of the property features a courtyard & small grassed area " the ideal space to enjoy an afternoon barbecue with friends & family. Located approx. 950m from Warners Bay High & approx. 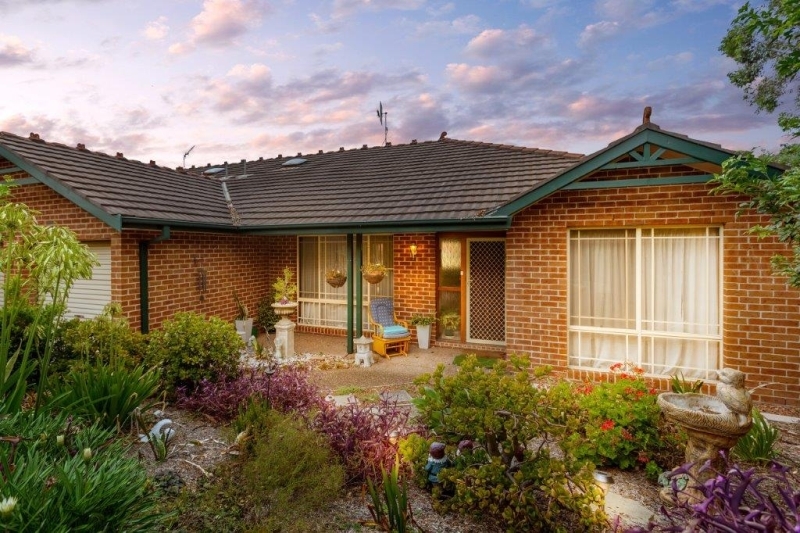 2km from the beautiful shores of Lake Macquarie & popular cafes at The Esplanade. Enquire today! *DISCLAIMER* All information in our marketing material has been obtained from sources we believe are reliable, however, perspective purchasers are advised to carry out their own investigations. Floorplans and site plans including boundaries are approximate and are for illustration purposes only.